As soon as The Arrival started, I found myself chuckling at the style of the first person gameplay: it's essentially found footage. See that picture to the left? You play the game while looking through a video camera, so it's falling back on that ridiculous cliche of, "yes, I'm searching for my missing friend and horrible, terrifying things are happening, but GODDAMNIT, I will not let go of this camera!" I don't appreciate it in my movies and it turns out, I don't really care for it in my video games either. 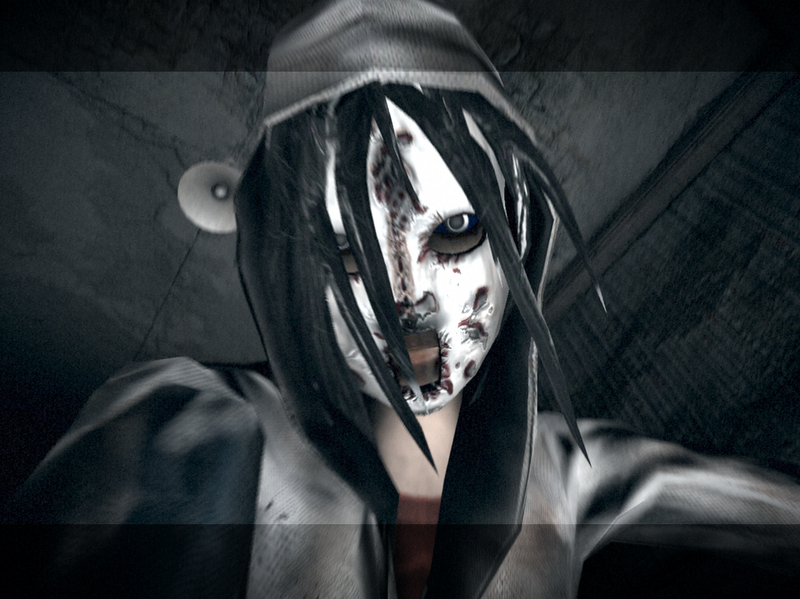 You play The Arrival as Lauren, a young woman looking for her lost friend, Kate. 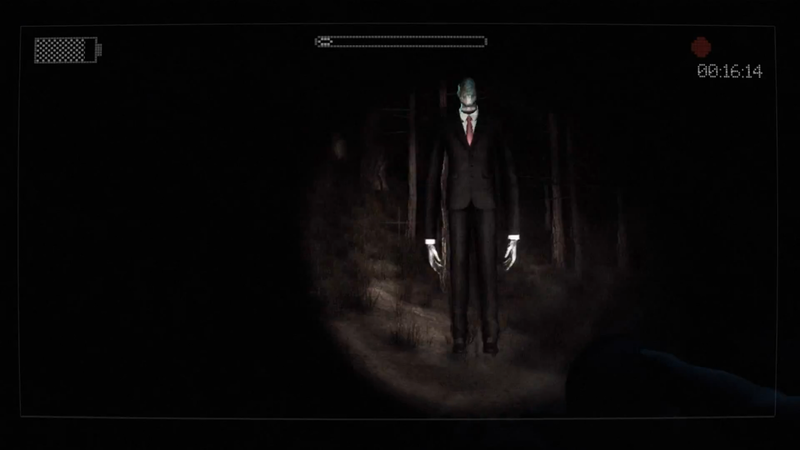 The game is separated up into chapters, in which you pursue Kate, while being chased by the Slender Man and a masked figure. 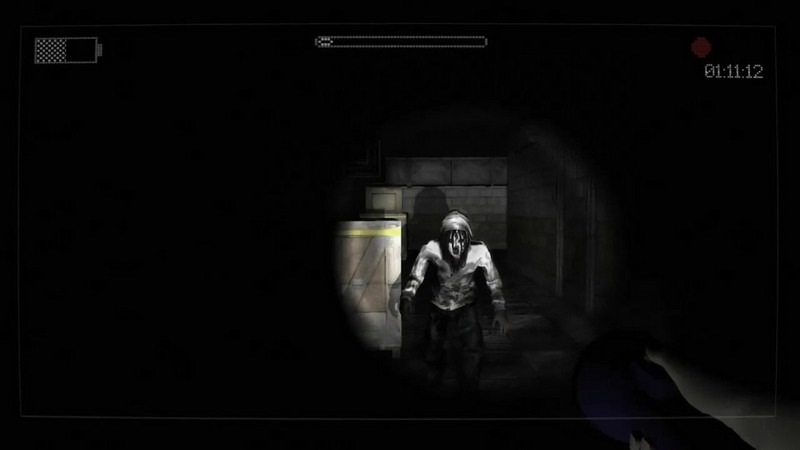 You have no weapons in the game, only a flashlight, and your only option when in danger is to run. This may entertain some people, but eventually, the sound of leaves crunching under my feet was turning me into a rage machine and I'd have to get up and walk away. I also didn't find The Arrival as frightening as everyone else seems to. 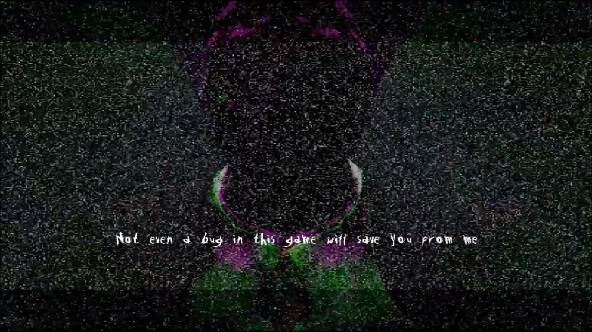 In fact, I found the scares repetitive, and rather lazy. 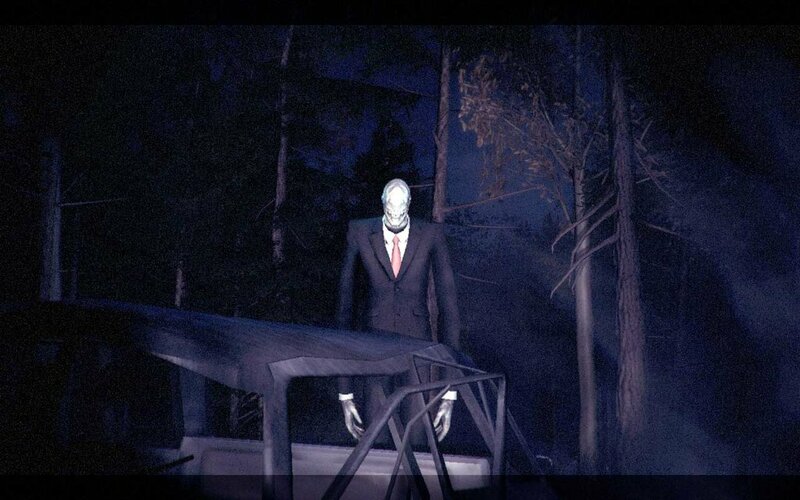 If you don't appreciate the jump scare style of horror that seems to be so frigging prevalent nowadays, this game probably won't do a lot for you either. After the third time I was assaulted by ghostly static, I was pretty much over The Arrival.